For those who love having their own towel, especially one that dries quickly, folds small and can be packed relatively quickly after being used (I tend to be on the move a lot when I want to cover a lot of ground in a short time! ), PackTowl has the answer. 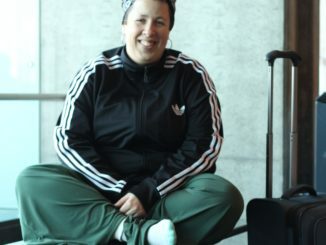 As plus-size people, a hotel/hostel/any regular towel is hardly enough to do the job and we are often tempted to bring our own, in spite of the space it can take in our luggage. (I don’t need to tell you how much space I lost the first time I carried a towel big enough to wrap around and be decently covered.) And who wants to carry a robe in their backpack, when you can use a long enough towel and wrap it around to tiptoe your way from the shower to your room to get dressed anyway? At that point, a single XXL was long enough to cover me decently, from my armpits to my knees. But it wasn’t long enough to completely wrap my body without indecent exposure… In a glimpse of creativity, I decided to buy some Velcro and had it sewn to one end of each towel; that way, I could attach them together for a long, “sarong” use, or use separately, according to my needs. The price might seem a bit high… (to me, it did, probably because I had to buy 2 for my needs). Afterward, I realize this was completely worth the investment. I’ve used it EVERY DAY for 6 weeks when I was in India, plus another 2 weeks in Guatemala. And it still looks brand new! It is very durable and worth the money. 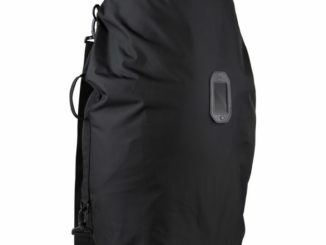 Another alternative for a compact travel towel would be the YogaRat SportLite Collection of towels (I own two of their SportLite Sport+Bath that I use when I go to the gym). They are available in a wider variety of colors. 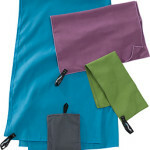 The microfiber blend (80% Polyester, 20% Nylon) is quick to dry and very light. Though not designed with travel in mind, these towels are a great alternative within the same price range. They are just as compact and have a similar level of water absorption. Many of their towels are smaller though. I recommend the Beach+Pool (32 x 68 in) or the Beach Blanket (76 x 64 in) for “full coverage”. 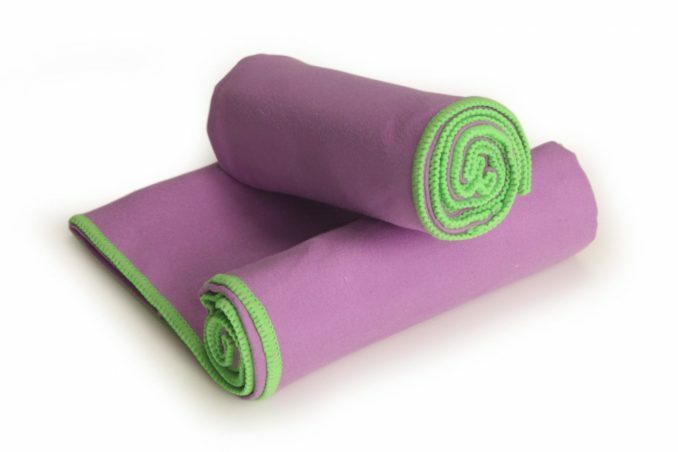 You can buy YogaRat towels straight from their website (with free shipping!) 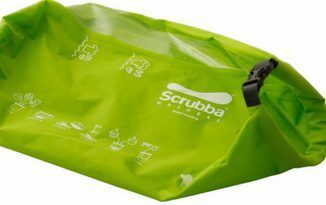 if you are in the US; otherwise, their products are available via your country’s Amazon website. Even with access to towels, it’s good to have something big enough to cover up as you walk from communal showers back to your room/dorm. For that reason, these towels will rapidly become your best friend! I’m a great fan of my PackTowl. Don’t be stopped by the price, IT IS worth the money. I haven’t personally tried the larger sizes YogaRat, but if they are what they’re expected to be – a larger version of the smaller models -, these should work just fine! You can expect to see a few more comments from me!